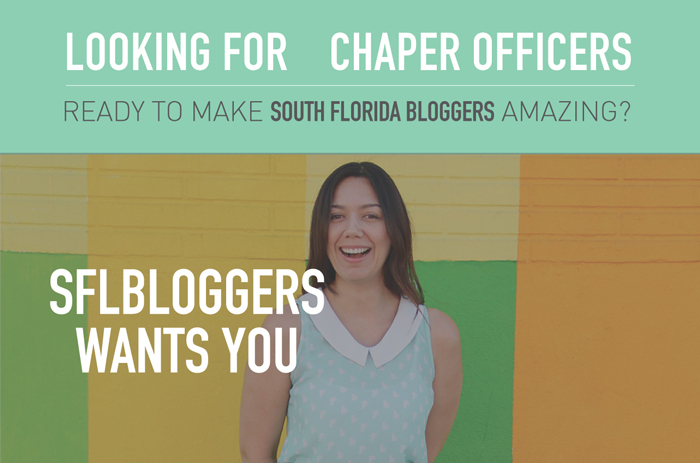 2 Chapter Officer Positions Open For South Florida Bloggers. Apply Now! Exposure: I can tell you with 100% certainty that Coral Gables Love grew to 10K followers because I lead the chapter. Education: You will learn how to not only run a blogging business but also a community. Contacts in the industry/community: You will be working with our sponsors. As chapter officer, the more you put in, the more you will get out of being a pillar of the South Florida Bloggers community. So what are we looking for in a chapter officer? – Bloggers who are professional. 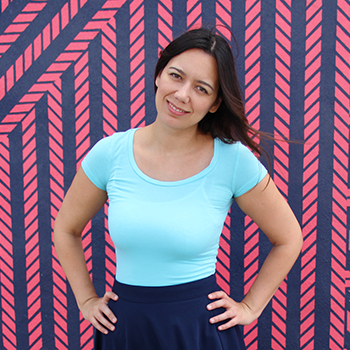 – Bloggers who are dependable and follow through on everything they commit to. – Bloggers who are creative and passionate about blogging. – But most importantly, bloggers who are passionate about building a blogger community around kind collaboration. KINDNESS and inclusion over competition is what we are all about. What type of responsibilities are expected from a chapter officer? – Chapter officers attend all South Florida Bloggers monthly meetups. This is important so that you can meet the members of the chapter and be visible. – Help run the social media channels. – Write content for South Florida Bloggers blog including event recaps. – Help with day to day operations of the chapters. – Help with the putting together of chapter events including opportunities and meetups. – Come up with ideas to improve the chapter & bringing those ideas to life. As the first and largest chapter we support the other chapters throughout the country. So a few of the responsibilities will include lending a hand to other chapters as needed. Send an email to info@southfloridabloggers.com. Saying you are interested in being a chapter officer and why. Once you are approved as a potential chapter officer you will have a 1 month trial period as a volunteer. This is for you to see if you like being an active member of the chapter and if the responsibilities are manageable in the long term.